Schedule an appointment or contact us with questions here. Please include your preferred contact information and someone will contact you within 48 hours. 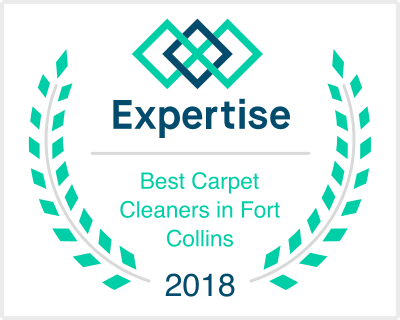 If you would like a faster response, and want to speak with someone immediately, we recommend you call Comfort Carpet Clean at 970-682-8119. We are pretty good about answering our phones, unless we are with another customer, in a service area with less than ideal cell phone reception, or simply unable to answer. Rest assured that we will do our very best to get back to you in a timely fashion. Your call, and your desired Carpet Cleaning that is needed is very important to us. If it wasn't, we would not be in the business we are today.